The Glover Blog » Merry Christmas! 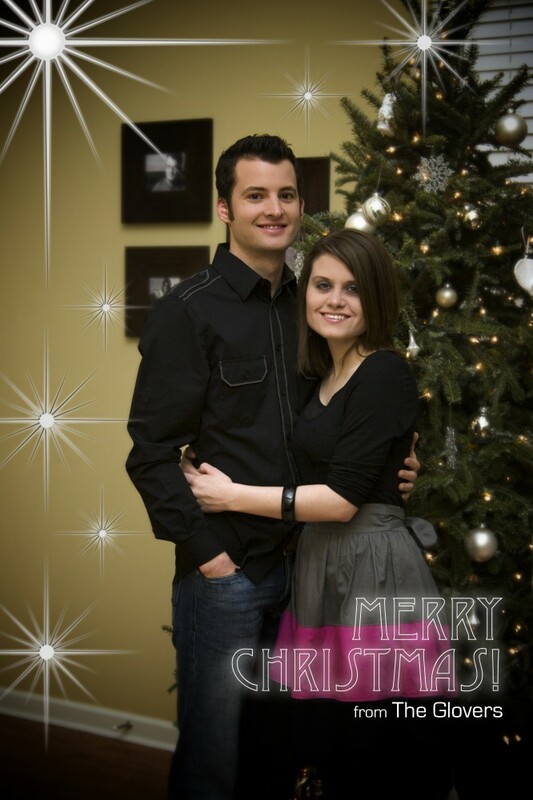 Merry Christmas from the Glovers! We hope this season finds you well. As the end of the year draws near, I realize how much we have to be thankful for. Though we might not be there physically to celebrate with you, our thoughts and prayers are with you today. We wish you the best in remembrance of the birth of Christ.